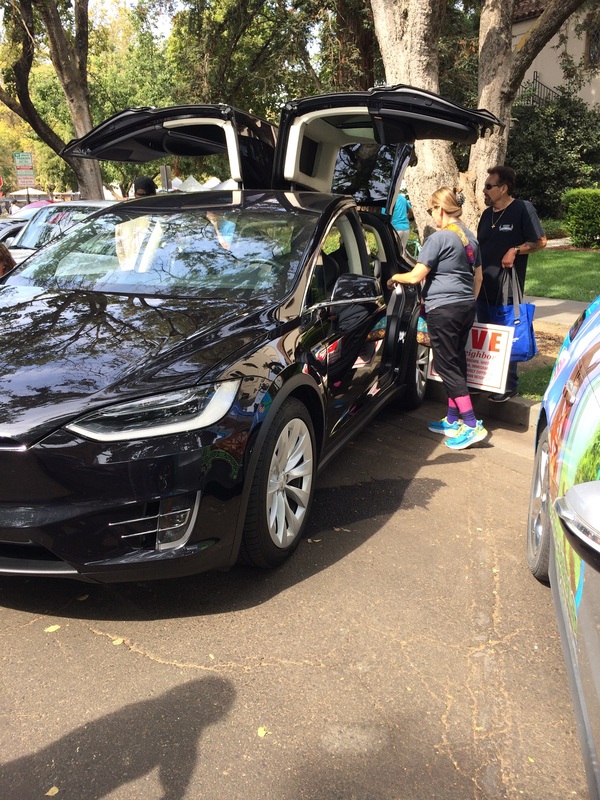 Added bonus: Take a test drive and get a gift card reward (150 available) courtesy of PG&E. That’s right, you take a free test drive and you get paid. Thank you PG&E for your generous support of this EVent! Workshop rewards: Workshop participants who complete a survey will also receive incentives! 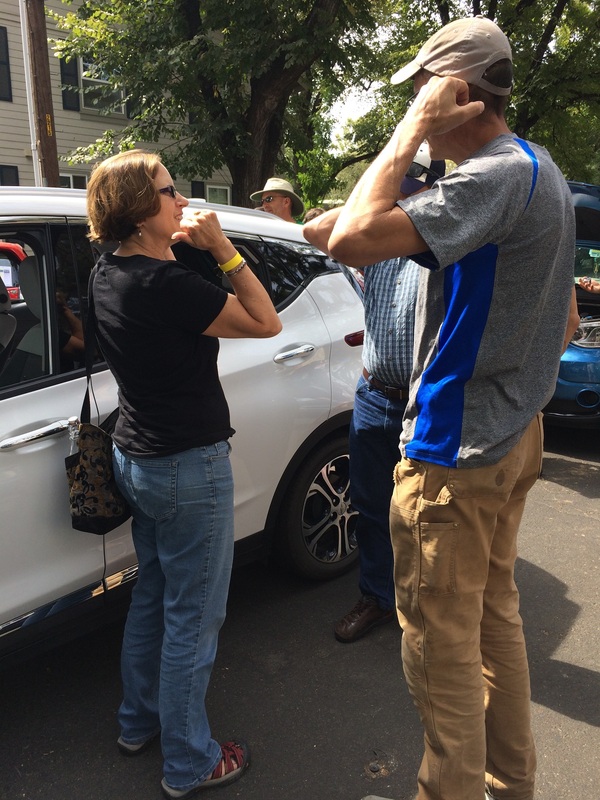 More EV owners and lessees than you can imagine generously bring their personal vehicles for folks to inspect and try on for size (but not test drives). 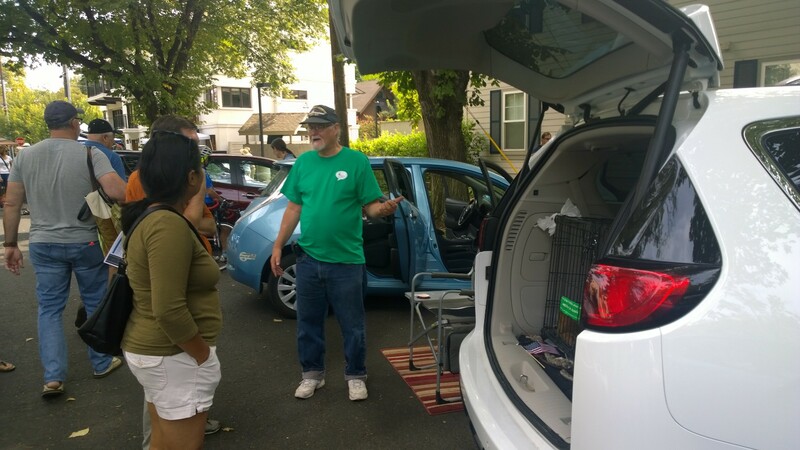 Owners/drivers hang out by their vehicles to tell their stories, answer questions, and serve as resources for neighbors thinking about going electric. Vehicle dealers also bring vehicles for test drives, just like a test drive at the dealership, so remember to bring your driver’s license. 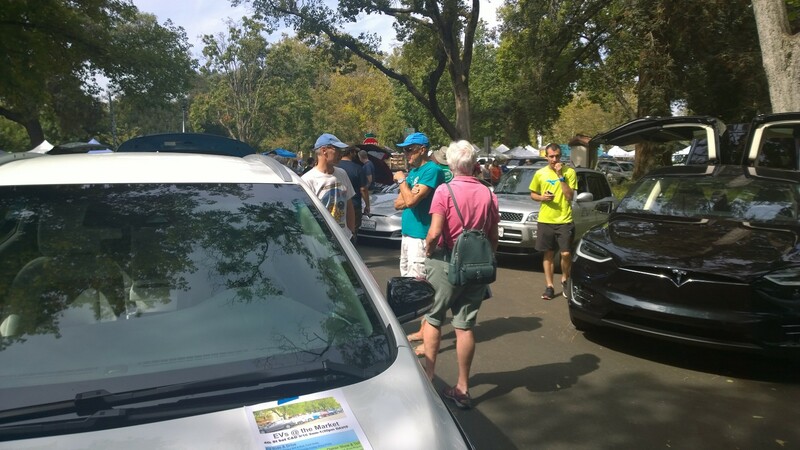 BMWi3, BMWi8, Chrysler Pacifica (mini-van), Fiat 500e, Chevy Bolt, Chevy Volt, Honda Clarity, Nissan Leaf, Toyota Prius Prime, Mitsubishi Outlander, Tesla X, Tesla S, and Tesla 3. Many of these will be available for test drives. Local dealers planning to attend: Niello BMW, Hanlees Nissan, Hanlees Chevy, Shottenkirk (formerly University) Honda, possibly Tesla (for test drives), with more in the works. In addition to EVs and PHEVs (plug in hybrid vehicles), a GEM car distributor plans to bring along a couple of Neighborhood Electric Vehicles (NEVs). Thank you to all our dealers! What’s so great about this event? Everything! 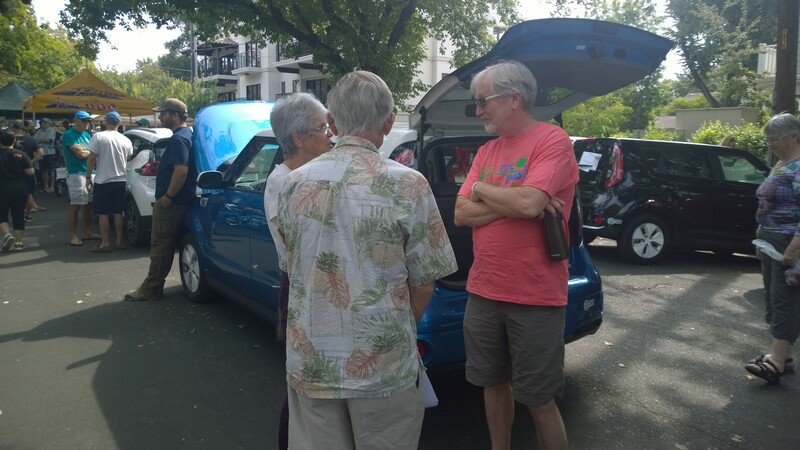 Last year’s event featured displays of 21 EVs and 10 test drive cars, and resulted in 119 test drives and 759 conversations. Workshops provided information on EV charging methods, solar panels, and the future of autonomous vehicles. 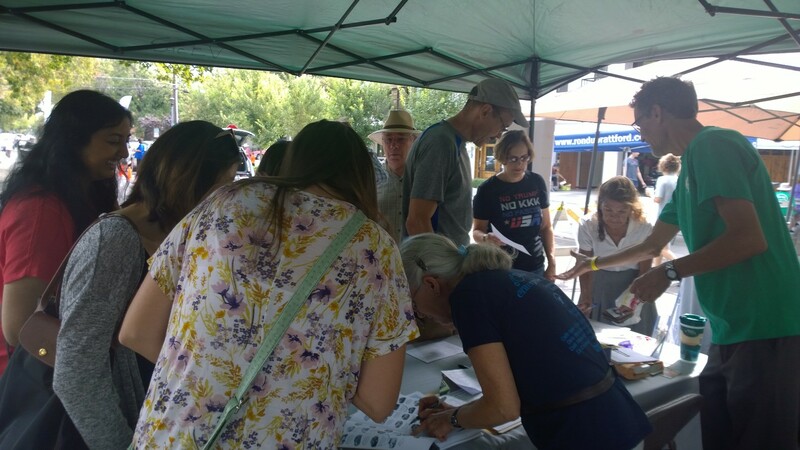 You can learn more about last year’s event on the Cool Davis news roll. Jump Bike, those bright red bikes you’re seeing around town as part of our new regional bike share program (Sacramento and West Sacramento), will be offering free test drives with 5 ebikes on site. Come test drive an ebike if a full blown electric vehicle is more than you need. What else is at the starting line on September 15th? Families thinking about a getting out of their car and on to a “family bike” or families that have already switched gears and want to share their experiences are invited to a Family Bike Lifestyle meetup to be held at the EVent near the Davis Community Church school playground from 9am to 10am. Newbies can learn the ins-and-outs of family bikes and how to ride with kids, cargo, and more. There will be family bikes to test ride at the event, and families with electric bikes are welcomed to join. From 10am to 11am there will be a second gathering, an Electrified Bikes Show and Tell meetup, also near the Davis Community Church school playground. 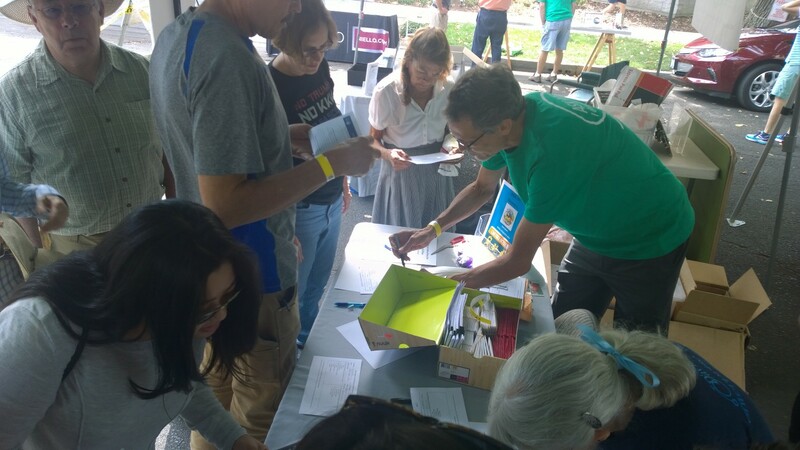 Electric bike owners can come to show them off a bit and chat with those thinking about getting an electric bike. Come and learn from the experts: people in our community who own ebikes. Questions like how fast they go, how an electric bike can replace vehicle trips, and how you can convert your existing bike to electric power will be answered. There will be electric bikes to test ride at the event including some made available by regional bike share system operator, JUMP Bikes. 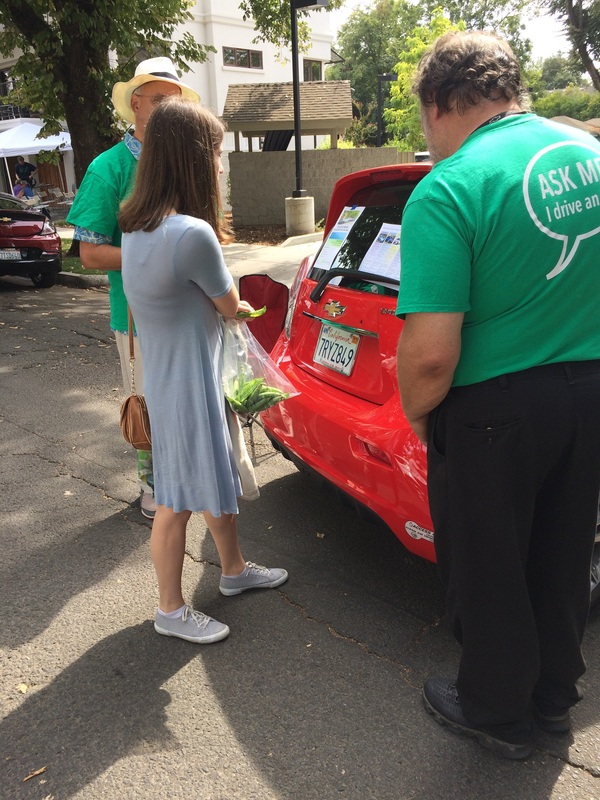 In collaboration with the UC Davis Policy Institute for Energy, Environment, and the Economy, Cool Davis will be assisting in the launch of a new blog for the EV curious and enthusiast alike, dubbed EV&Me. 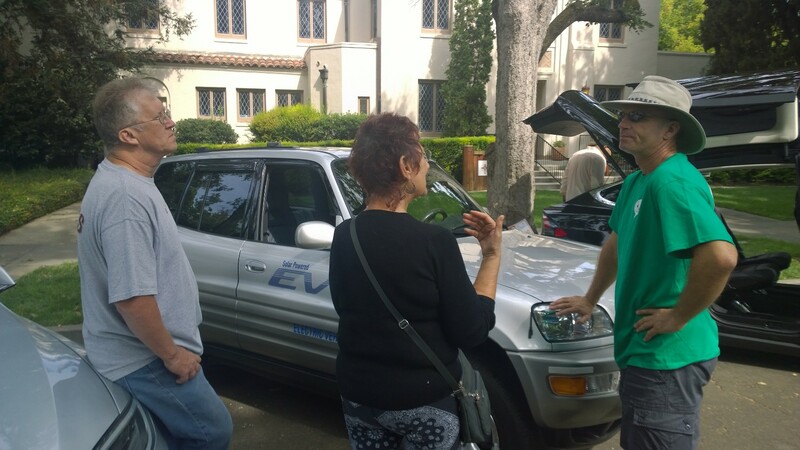 The blog will highlight stories of EV owners from the serious to the sublime. 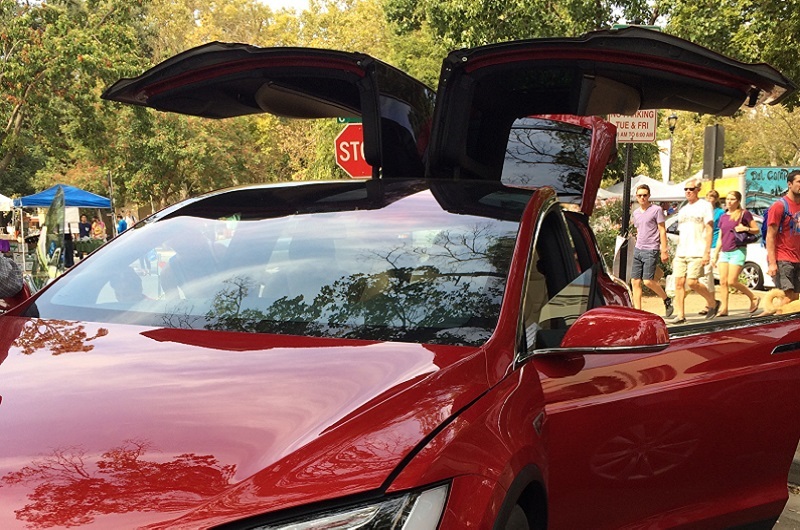 The blog launched Friday, September 7, the first day of National Drive Electric Week, and will publish a new story each weekday during National Drive Electric Week, with plans to follow up with regular monthly postings in the future. 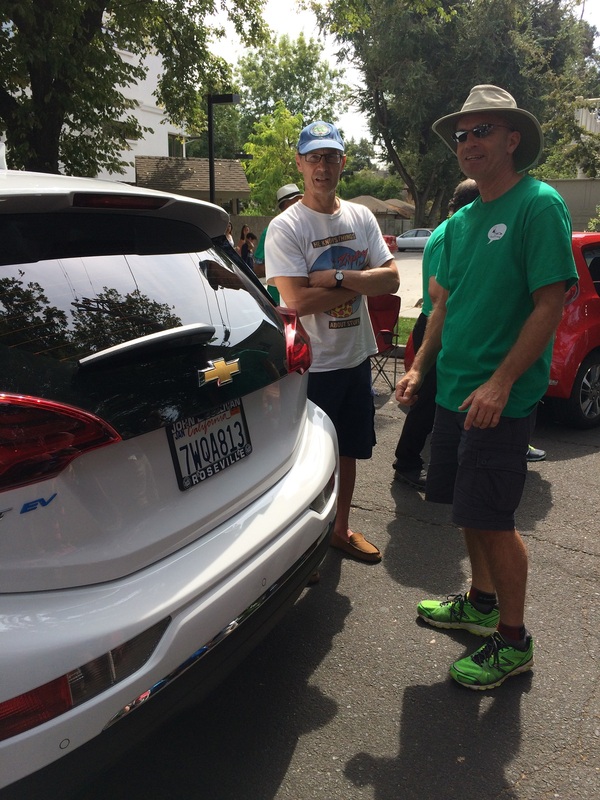 The Davis Electric Vehicle Association (DEVA) invites you to volunteer for this year’s event. 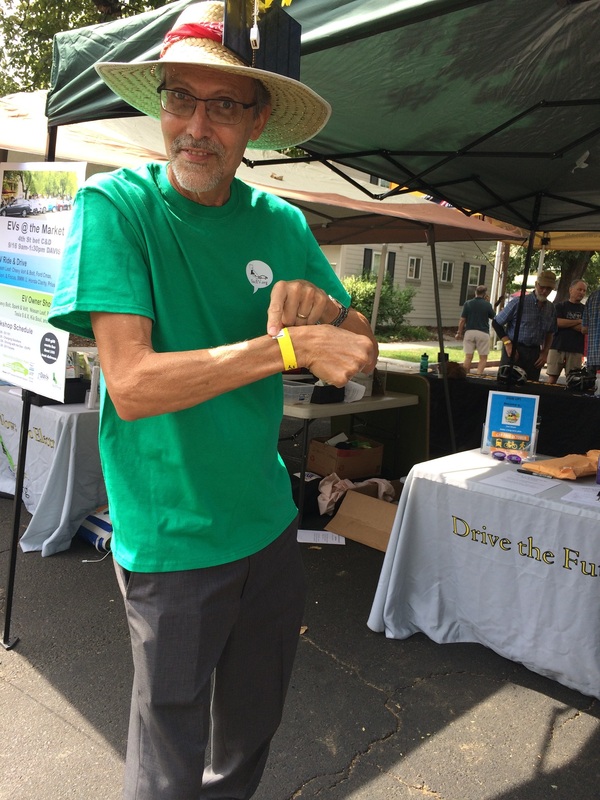 If you would like to help before, during, and/or after the EVs@theMarket event, please send a message to deva@cooldavis.org. 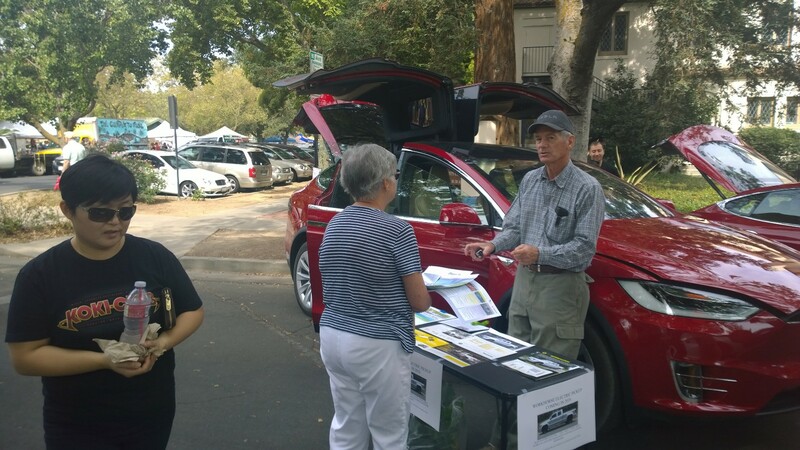 This event is locally hosted by Cool Davis, the Davis Electric Vehicle Association (DEVA), and the Sacramento Electric Vehicle Association (SacEV), with support from the City of Davis. National level partners include Plug In America, the Sierra Club, Nissan and, obviously, National Drive Electric Week. 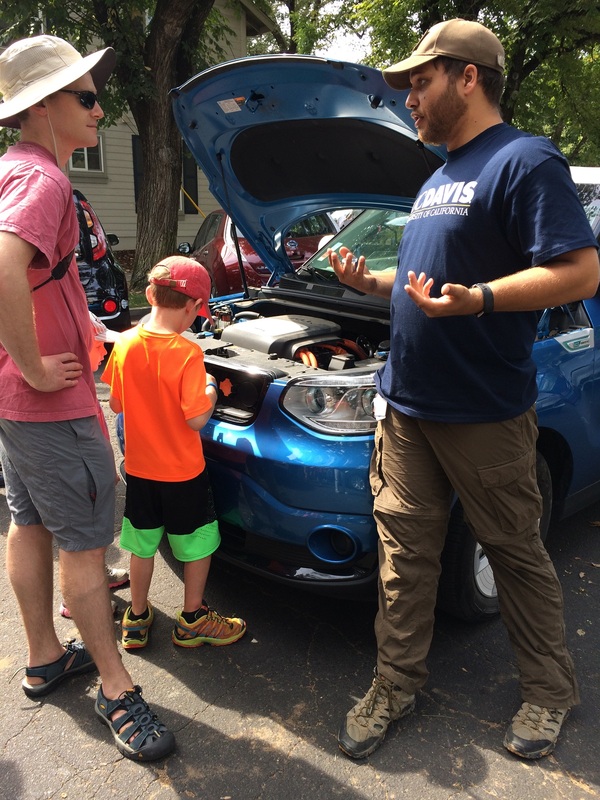 For more information about electric vehicles, visit the Cool Davis Drive Electric web page. 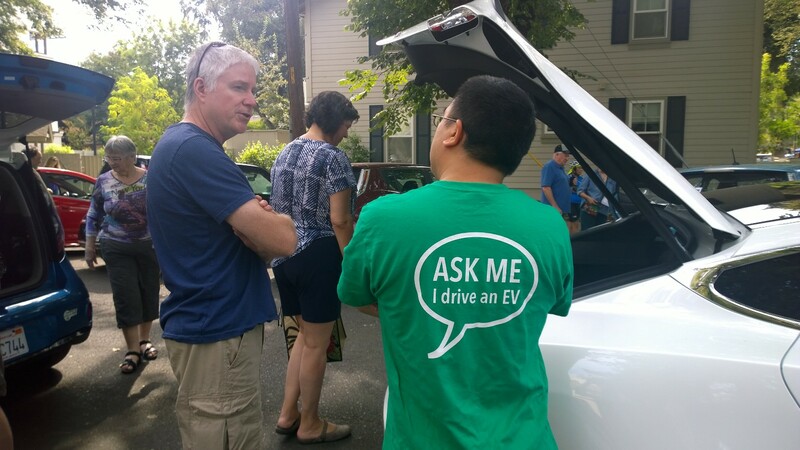 To learn more about the Davis Electric Vehicles Association, visit their web page on the Cool Davis site.